At Camp BizSmart, students gain valuable skills as they solve actual business problems from innovative companies. We have created a variety of camps and workshops where students work in teams and receive guidance from industry experts. 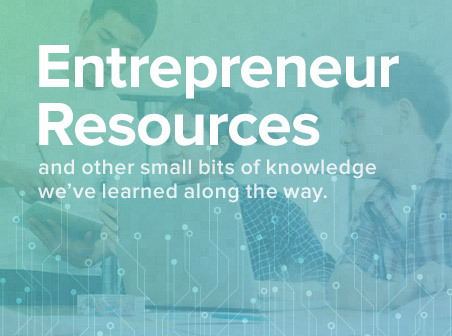 This exciting new BizSmart program is designed to take the innovation and entrepreneurship skills learned by students who have already completed Camp BizSmart to the next level. 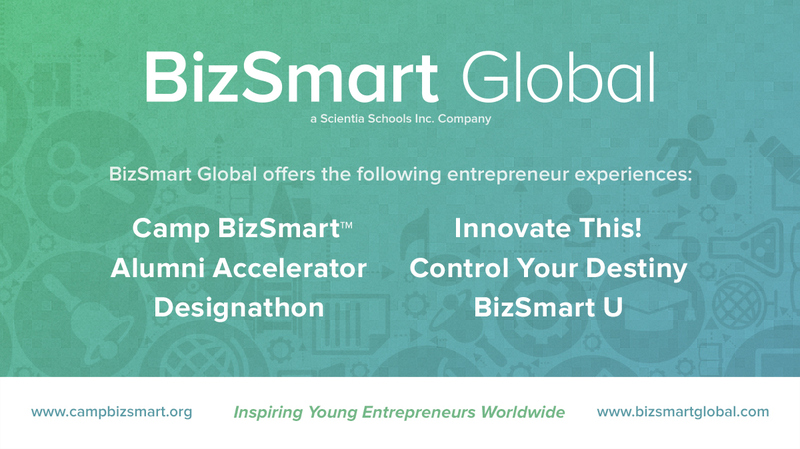 At the BizSmart Alumni Accelerator, “idea makers and world shakers” age 12 – 17 will test their entrepreneur ability and start up knowledge in real world, “pop-up” simulations to bring their product to life and push their dreams into reality. Learn more. At the BizSmart Launchpad you and your squad will have 6 days to become a powerful team and create an out-of-the-box product to wow investors in a pitch battle to show judges why your team should be voted the winning squad. 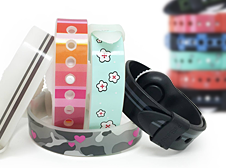 Create a team and jaw dropping product that would make all stare in wonder. Competition is high and students come ready to bring their all in this entrepreneurship workshop. Learn more.